The book is essential reading for airline planners with fleet planning responsibility, consultancy groups, analysts studying aircraft performance and economics, airline operational personnel, students of air transport, leasing companies, aircraft value appraisers, and all who manage commercial aircraft acquisition programmes and provide strategic advice to decision-makers. It is also a valuable tool for the banking community where insights into aircraft acquisition decisions are vital. Selecting the right aircraft for an airline operation is a vastly complex process, involving a multitude of skills and considerable knowledge of the business. 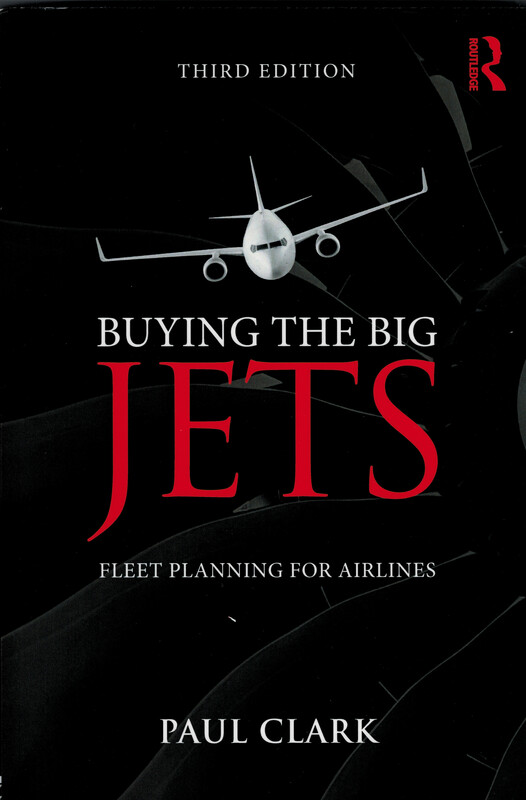 Buying the Big Jets has been published since 2001 to provide expert guidance to all those involved in aircraft selection strategies. This third edition brings the picture fully up to date, representing the latest developments in aircraft products and best practice in airline fleet planning techniques. It features a new section that addresses the passenger experience and, for the first time, includes regional jet manufacturers who are now extending their product families into the 100-plus seating category. Overall, the third edition looks at a broader selection of analytical approaches than previously and considers how fleet planning for cost-leader airlines differs from that of network carriers. Buying the Big Jets is an industry-specific example of strategic planning and is therefore a vital text for students engaged in graduate or post-graduate studies either in aeronautics or business administration.